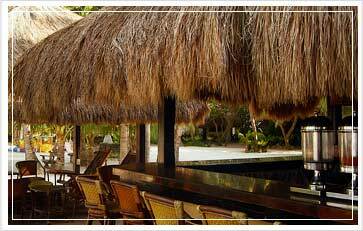 The laid-back beach island experience at our resort is only complemented by the villas and rooms that we offer. 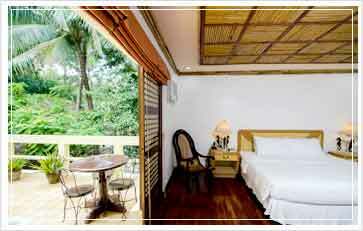 These nipa hut-inspired accommodations come with a blend of contemporary luxury and Filipino aesthetics. 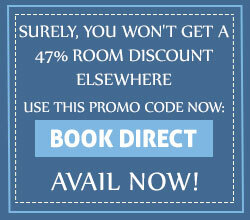 Our 5 room and villa types can comfortably lodge 4 adults and 2 children. All have amenities such as cable TV, mini-bar, hot and cold shower, safety deposit box, phone, and air-conditioning. Coffee and tea will be provided upon request. Celebrate beach resort weddings and other momentous occasions with us. Set in one of the widest beachfronts in the island and supported by a team catering experts, Sea Wind Boracay can accommodate as many as 500 guests. We satisfy gastronomic cravings at our restaurant, al fresco grill, and bar. The resort also features water sports facilities, island activities, a swimming pool with a kiddie area, in-room massage services, as well as a Boracay Museum. 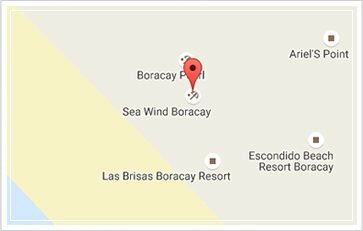 Unlike other tropical beach resorts in Boracay Island, Sea Wind offers a mix of exclusivity and easy access to the island’s most popular spots. Among the destinations close to our address at Station 1 are Puka Beach, Boracay Butterfly Gardens, and Mount Luho. But you need not go far to make the most out of your island getaway. Sea Wind Boracay’s private beachfront — one of the widest in the island — is for the exclusive enjoyment of the resort’s guests.